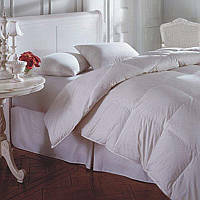 Downright Cascada Summit 600+ White Goose Down Comforter & Pillow - Swatches may be available. 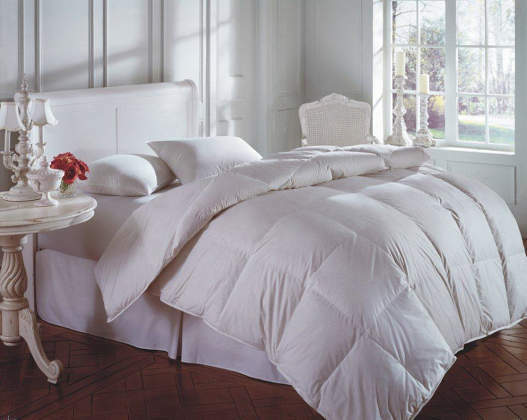 A true classic, the Cascada comforter will provide you with years of blissful sleep and comfort. Constructed of an imported 300-thread count shell with a soft, smooth, sateen finish and filled with our 600+ White Goose Down. The baffled walls keep the down from shifting while allowing maximum down lofting. 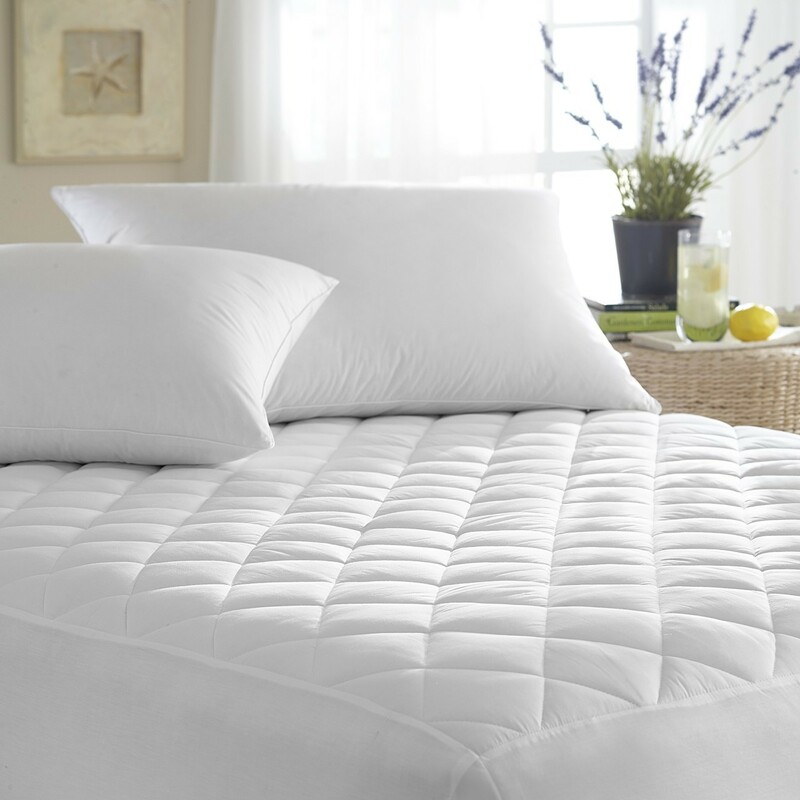 Double stitching & piping reflects our attention to details. 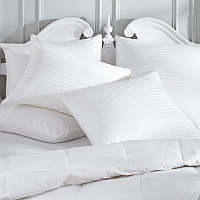 This bedroom necessity will provide you with years of blissful sleep and comfort.